"The just-noticeable difference between two stimuli is proportional to the magnitude of the stimuli"
First, it must be understood that an odour is a perception. For the same mixture of chemical compounds, humans will have very different perceptions. For the purpose of this Blog, we will focus on odour concentration and how humans perceive its intensity. Odour Concentration: It is based on the detection threshold of an odour. It corresponds to the lowest concentration at which 50% of the human population would detect an odour. This concentration is defined as 1 odour-unit per cubic meter (o.u./m3) for that specific odour. Olfactometry is used to determine odour concentrations. Odour Intensity: It is the perceived strength of an odour above its threshold. It is determined by an odour panel and is described in categories which progress from “Not perceptible”; “Very Weak”; “Weak”; “Distinct”; “Strong”; “Very Strong” to “Extremely Strong”. These categories are benchmarked using n-butanol as the reference odorant (ASTM E544). Hedonic Tone: It is the degree to which an odour is perceived as pleasant or unpleasant. Such perceptions differ widely from person to person and are strongly influenced by previous experiences and emotions at the time the hedonic tone is evaluated. Odour Character: It is basically what the odour smells like. It allows one to distinguish between different odours. For example, ammonia gas has a pungent and irritating smell. The character of an odour may change with dilution. Hedonic Tone and the Odour Character are highly subjective and dependent on the people evaluating an odour. Odour character can be made less subjective if a standard list of descriptors is used. On the other hand, odour concentration and odour intensity are usually considered easier to quantify by regulators so used as part of odour methodology guidelines to evaluate nuisances. The frequency and duration of exposure to an odour and the location where it was perceived are also frequently part of nuisance evaluation. Some odours are perceived as being stronger than others so their intensity is different. However, they all will be just detectable at a concentration of 1 o.u./m3. In other words, at 2 o.u./m3, some odours may be perceived as “Very Weak” while others may be perceived as “Distinct”. At 20 o.u./m3, one odour may be perceived as “Distinct” while another may be “Very Strong”. Using dynamic olfactometry to determine the concentration of an odour and its intensity, a relationship between concentration and intensity can be determined. The Stevens Law and the Weber-Fechner Law are examples of formulae accepted to define the relationship between intensity and concentration for a particular odorant. However, the Weber-Fechner law is more widely used because it is simpler to derive from experimental data. • const: a constant which relates to the use of mean intensity levels. This constant is calculated from the line of best fit for each odorant. An example of the Weber–Fechner law. 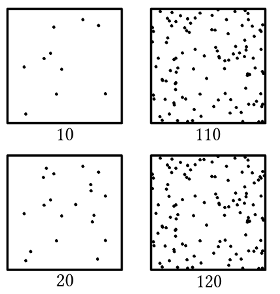 Even if the lower two squares contains 10 more dots than their respective upper one, the perception is different. On the left side, the difference between upper and lower squares is clearly visible. On the right side, both squares look almost the same. An example of the Weber–Fechner law. 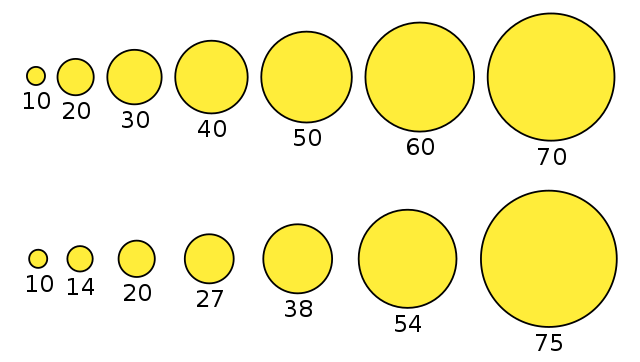 Each circle in the upper row is larger by 10 units than the previous one. The perception is that it initially grows fast and then slower and slower (the difference between 10 and 20 seems larger than between 60 and 70). Each circle in the lower row is larger by 40% than the previous one. The perception is that it grows by the same amount at each step. In conclusion, the perception of odours is a logarithmic phenomenon so the odour concentration is associated to odour intensity though a defined logarithmic relation. This relation is different for every odour. Regulators can use up to five (5) parameters to define the impact of an odour (concentration, intensity, frequency, duration and location). Still, they will most likely use either concentration or intensity, and not both, to simplify. However, a clear predominance toward concentration can be seen worldwide. For the remaining three (3) parameters (frequency, duration and location), they are pretty much always present in some form in all regulation. 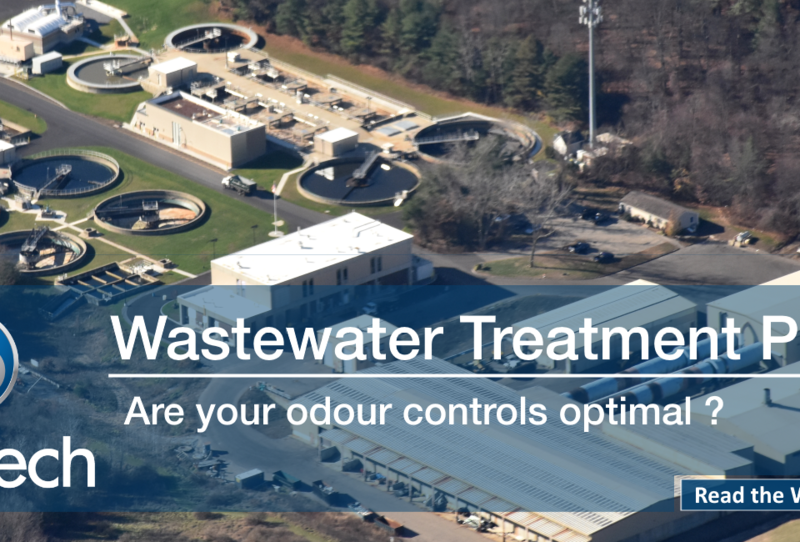 Take a look at other articles on The Odor Management Blog. 1. Olfactometry-Odour Threshold Determination, Part 1: Fundamentals, VDI-guideline 3881, VDI-Handbuch, Reinhaltung der Luft; Verein Deutsche Ingenieure Verlag: Düsseldorf, Germany, 1986, Volume 1. 2. Olfactometry-Determination of Hedonic Odour Tone, Part 2, VDI-guideline 3882/2; VDI-Handbuch Reinhaltung der Luft, Verein Deutsche Ingenieure Verlag: Düsseldorf, Germany, 1994; Volume 1. 4. Stevens, S.S. The psychophysics of sensory functions. Am. Sci. 1960, 48, 226-253. 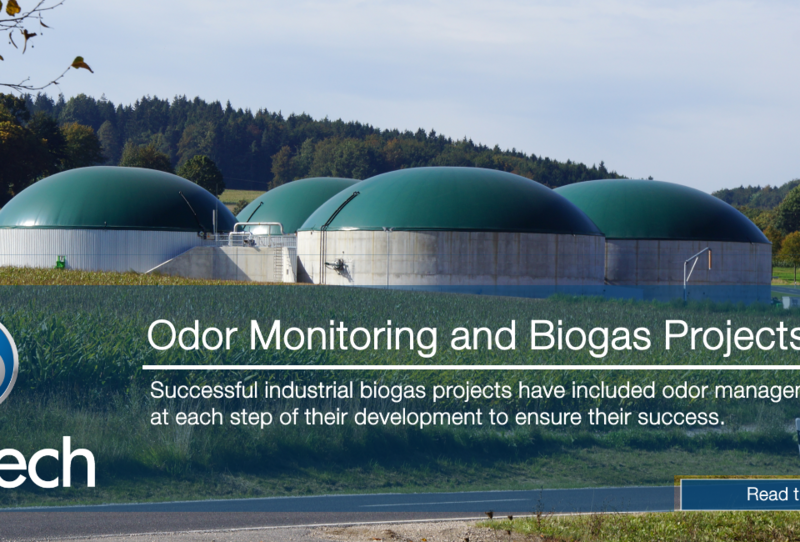 Odotech is an environmental technology company specializing in monitoring odors, gas pollutants and dust. The company provides a full range of services and solutions for proactive management of environmental problems encountered by industry and municipal services. 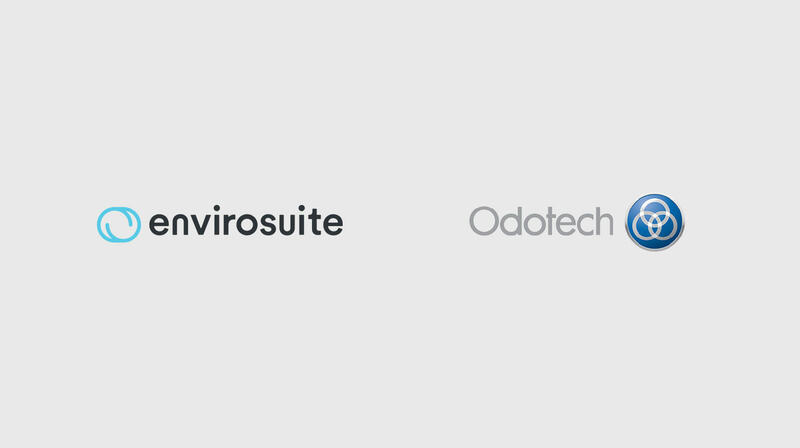 Headquartered in Canada, Odotech has offices in Santiago, Chile and Lyon, France.